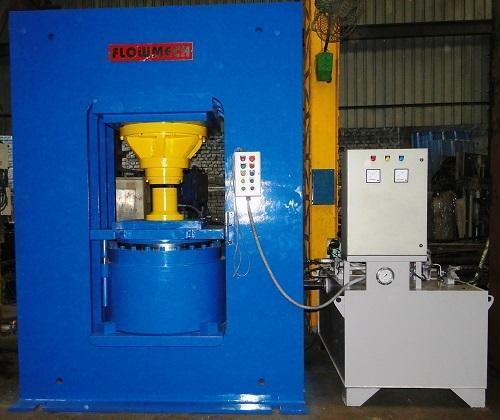 We enjoy our successful status in the field of hydraulics through our expertise in the making of a varied range of precision engineered Hydraulic Presses. Having high in demand for a varied number of industrial applications, these can be ordered both in standard as well as client configured custom finishes. Our products come under the heads of Hydraulic Presses for Sheet Metal and Hydraulic Presses for Molding.